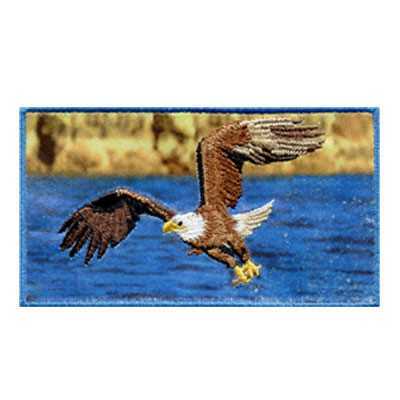 Do you love the look of traditional embroidered patches but also love the photo-like quality of dye sublimated patches? At American Patch, we can provide the best of both worlds. Our combination patches give you the look and beauty of both styles of patches. If you want a patch that truly stands out, consider our combination patches. Our experts can use a variety of techniques to make your patches one-of-a-kind. We can embroider a patch, then layer dye over top. 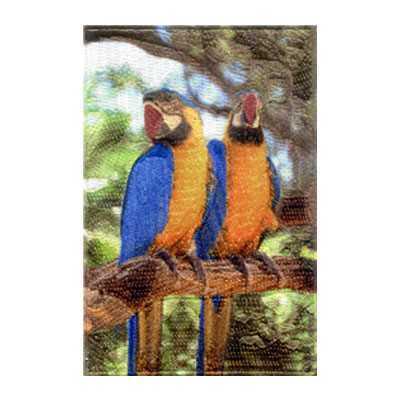 Or we can incorporate embroidery into an already-dyed patch. No matter what kind of patch your desire, we have the skill and materials to achieve it. We also offer a variety of backing options for our combination patches. Choose from sew-on, iron-on, hook & loop, and more to make attaching your patches easy. 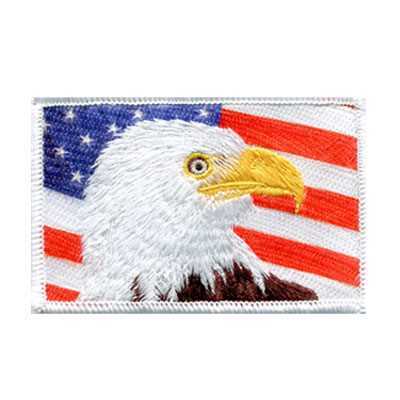 At American Patch, we want you to wear or display your custom patches with pride. That’s why we create our patches with the finest materials to make sure they don’t fade or fray over their lifespan.